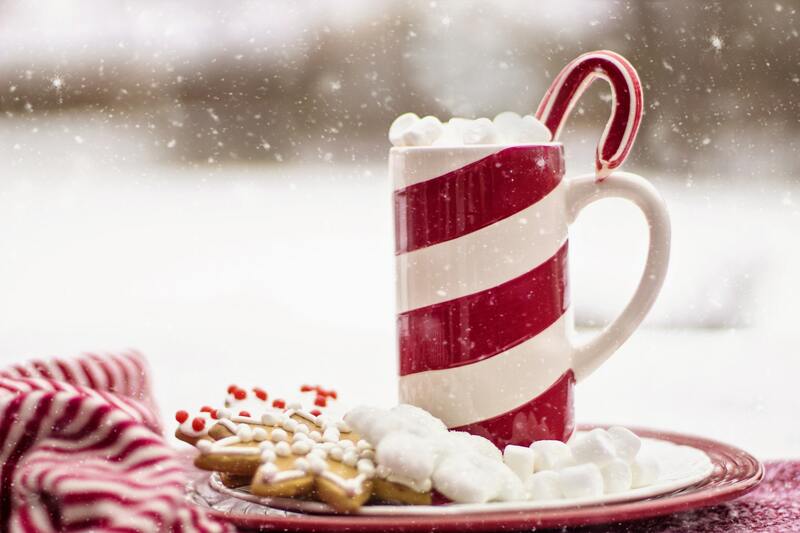 Most students part ways with their uni accommodation over the holidays, so here are some of our suggestions to ensure your house is safe and secure while you’re away, meaning you can enjoy the Christmas break without worry! Before leaving your house, check that any window bolts or security fasteners are properly locked and any bolts are applied to doors that are not used (especially in cellars). Make sure ground floor curtains are closed and any valuables are moved away from windows so that they cannot be easily seen from outside; anything of particular value should be taken home with you if possible. Consider leaving a light on throughout the winter holiday to deter thieves, but leave it on in an upstairs room, like a bedroom, not in the corridor or landing. Lights on timer switches are more effective and economical, however. If there is a burglar alarm fitted, make sure it is set. For some more advice about general house security, click here. In extreme temperatures, pipes can freeze and burst: it is therefore suggested that you leave your heating on low, even if no-one is staying in the property over Christmas. Turn the thermostat on the wall to low, or set your timer to come on frequently. This will help prevent a burst pipe which could damage your property and belongings. It is actually cheaper to keep your house at a constant warm low temperature than it is to let your property to become very cold. Don’t leave your heating on high, though, as this will result in costly bills. 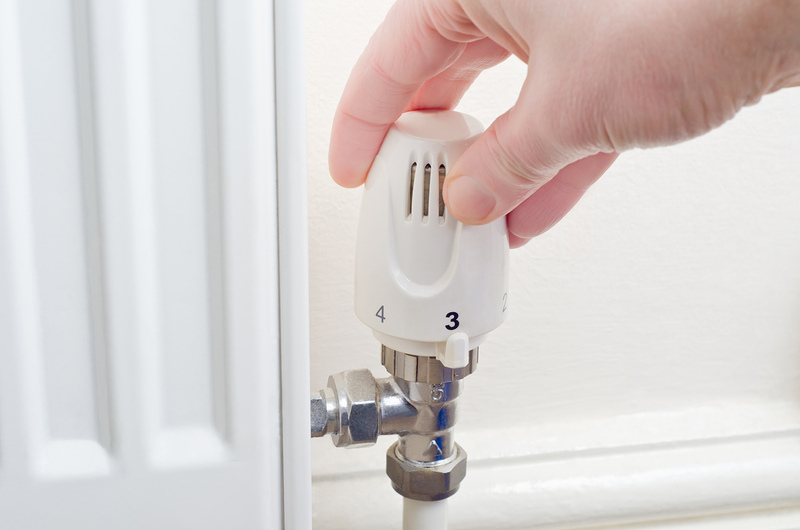 If you find yourself without heating and hot water, don’t panic – the first thing to do is to check the pressure on your boiler. If you have instructions to increase the pressure on your boiler, follow them, and this should restore your boiler to normal without the need of a plumber. If you are a Unipol Housing tenant, you can find guides for appliances in Unipol developments here. Unplug all other appliances from their sockets and turn off any electric cooker points. If you turn the fridge or freezer off, make sure to remove all your food, then leave it with the door open so as to prevent the growth of any mould inside. This may be a good time to empty and defrost your freezer (but make sure melted ice does not flood the kitchen!). For those who are concerned about flooding, check Leeds, Bradford, or Nottingham City Council’s website for advice. Ensure that any food waste and bin liners are removed from the property before you leave so you don’t return to rotting food and flies. The Unipol Hub will close on Friday 21st December 2018 at 5.00pm and will re-open on Wednesday 2nd January 2019 at 9.00am. Unipol Housing Tenants: Urgent repairs can be reported on 0113 205 3414 between 10:00hrs – 14:00hrs only on Thursday 27th December and Friday 28th December 2018. Emergency Repairs (a risk to health and safety) can be reported on the out of hours number 0113 244 37 99. You are required to stay in to provide access to the property. Please note that contractors also work limited hours over this period and therefore we are unable to offer the normal level of service. Please take extra care with keys and fobs. Merry Christmas from Unipol, and we’ll see you in 2019!